Over the past five years, the team at Media Cause has worked with nearly 100 nonprofit organizations on everything from advocacy to fundraising. In that time, we’ve learned that the simplest recommendation we can make to nonprofits who want to grow their supporter base is to start doing one thing: show donors why they matter. When this happens, we’re talking 300 percent increase ROI, easy. Your past donors are the start of your snowball every single time. They help to get the ball rolling and can be leveraged to make your supporter base even larger. And, it’s easier than ever to re-engage your past donors with all the remarketing tools now widely available on social media and advertising networks. Remarketing is a way to reach anyone who has previously interacted with your website. 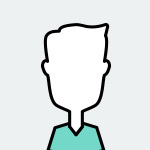 Retargeting—our focus for re-engaging past donors—is a method of remarketing that focuses on connecting with specific audiences based on their previous actions on your website. For example: you can target someone who visited a donation page but didn’t complete a transaction. Or someone who completed a transaction but hasn’t been to your website in 90 days. To re-engage past donors, and ultimately grow a stronger supporter base, we recommend that you run an advertising campaign using the ‘custom audience’ retargeting tool on Facebook. The following tips will outline why this is so effective and what steps to take. This re-engagement strategy is simple, and most importantly, has a clear ROI. In the case of Media Cause client, Migrant Offshore Aid Station (MOAS), a custom audience campaign was proven to raise $3 for every $1 spent. 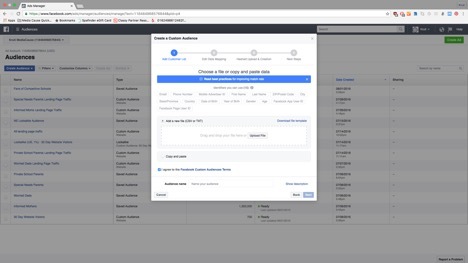 Because the campaign is set up as a separate ‘ad set,’ or target audience within Facebook Ad Manager, we can clearly see campaign performance compared to your general audience. We knew we were onto something early into the re-engagement campaign when click through rates passed 20 percent (the industry standard is 3 percent). We took advantage of the ability to single out past donors and used messaging that focused on gratitude and celebrating joint accomplishments. 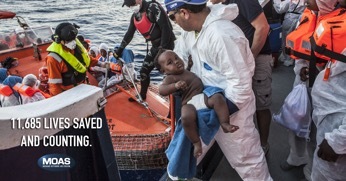 The campaign made donors feel—rightly so—that they were the reason behind MOAS’ success. The re-engagement targeting and messaging tactics led to a clear boost in donations. 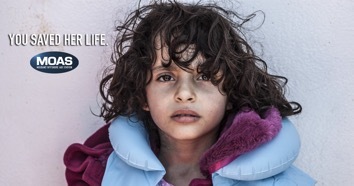 We used the tagline “MOAS saves lives,” to inspire this ad and show what the organization does every day. Show the impact of your work in total with a quantifiable metric. It doesn’t have to be a huge number. It just has to show progress toward a larger goal. You can also carry this communication through to your donation page to show your supporters the impact they make possible at every step of their online experience. This not only creates a fluid and consistent journey, it also incites action. Step 1: Gather your email file of past donors. Told you this was going to be easy! Step 2: Upload your file. Step 3: Set up your campaign for your new custom audience. Follow the steps within Facebook. You can also use other email files like newsletter subscriptions or your fundraisers to segment your communications further. Custom audience tools are available on a number of platforms such as Twitter Ads, Google Display Network, and even through your Google Ad Grant, so feel free to experiment. Every campaign should have at least five different ad variations, so that you can see the winning creative right off the bat. First, you want to look at CPC, the cost per click. For past donors, the CPC should be much lower compared to new audiences—ideally under $0.20. Next, look at CTR, the click through rate, to see the engagement with your post. High CTR (anything above five percent) means that your post is driving traffic back to your page. Lastly, don’t forget your bottom line—make sure to look at the total revenue raised to ascertain success. Want to learn more about remarketing? Get in touch with me at Media Cause to learn more.